Enjoy learning Cool Facts about one of the most ambitious missions ever launched! 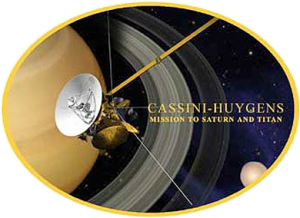 Cassini-Huygens is the only probe to orbit and study Saturn, its rings and its fascinating (and potentially habitable) moons. Launched by a Titan IV rocket, Cassini made flybys of Venus, Earth and Jupiter during its 7-year journey to Saturn. 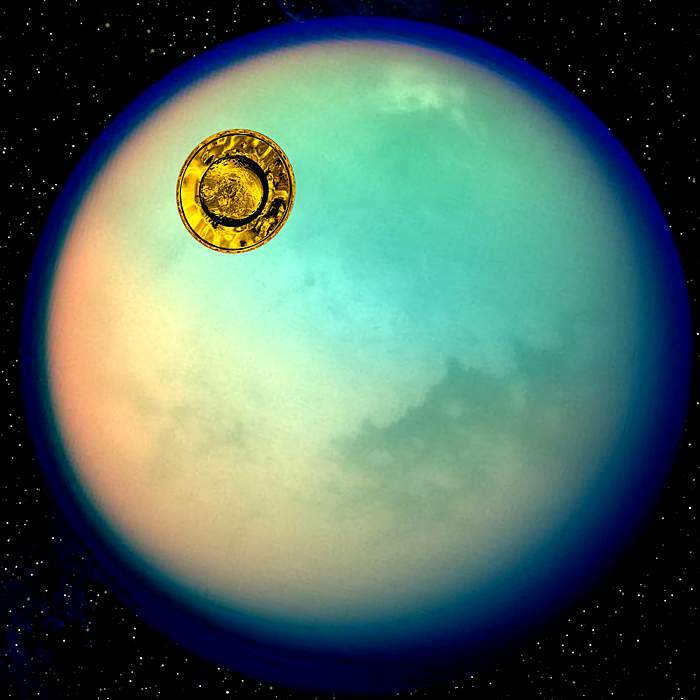 It would spend over 13 years beaming back data and stunning images of this enigmatic system! 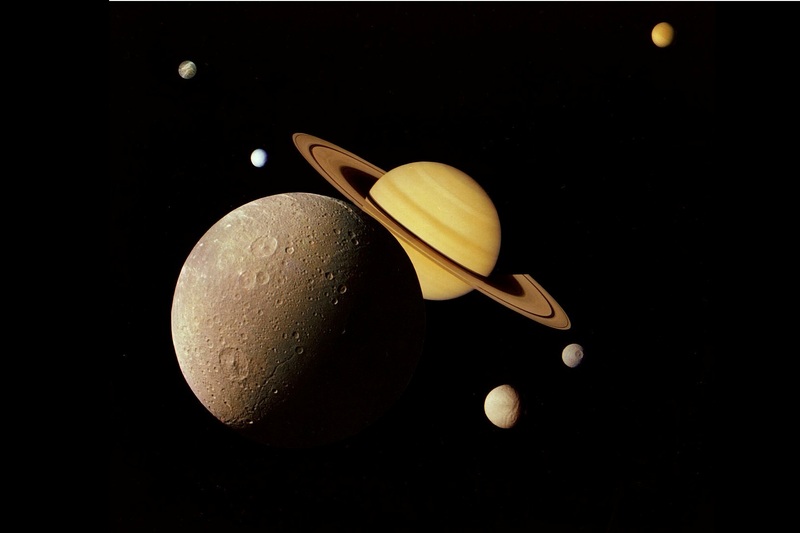 Cool Facts About The Incredible Cassini Spacecraft! 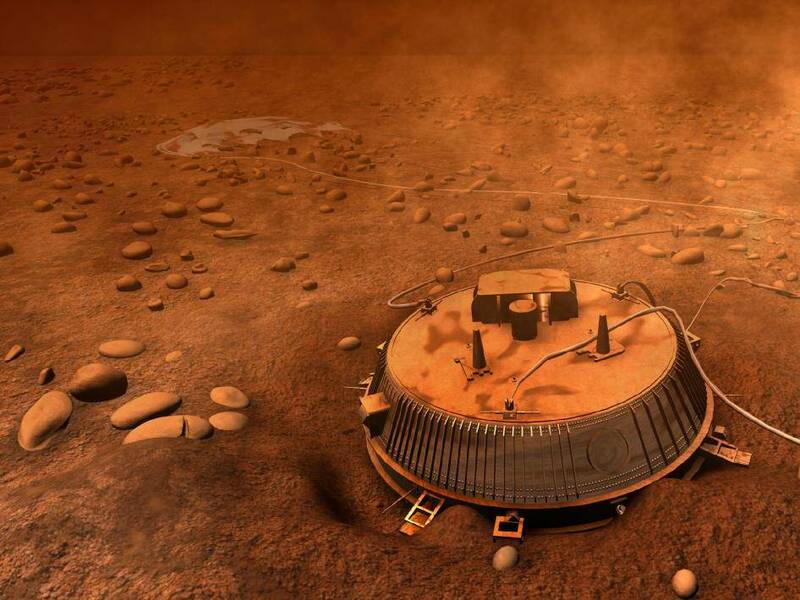 The spacecraft was comprised of the main Cassini orbiter and the Huygens descent probe which parachuted through Titan’s atmosphere. 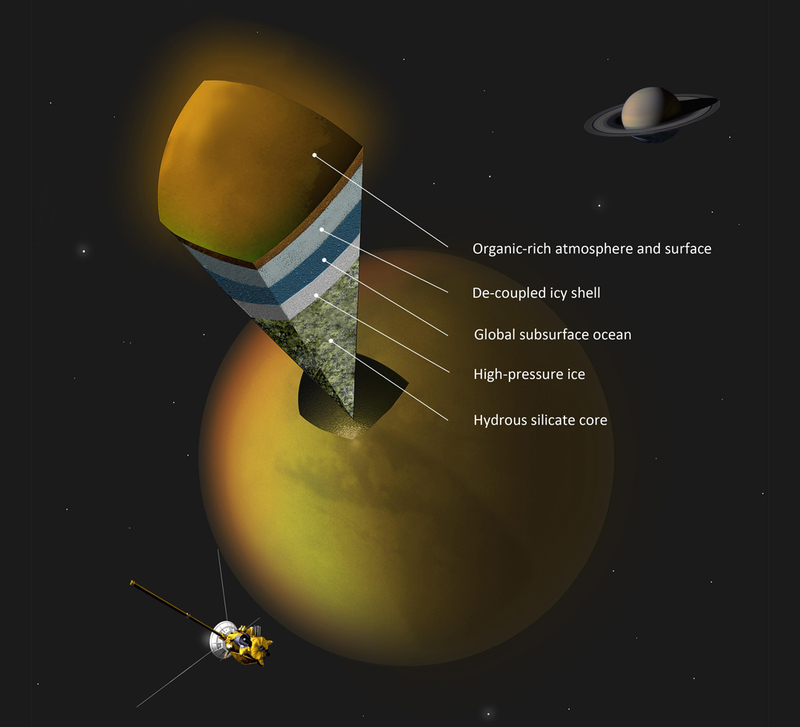 The descent probe relayed data on Titan's atmospheric conditions and composition to the Cassini orbiter flying overhead before running out of battery power. This was the first landing in the outer Solar System and the first on a moon other than Earth’s moon. 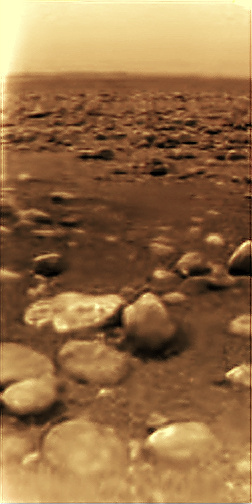 Cassini-Huygens was launched by a powerful Titan IV rocket. The spacecraft was too large (America’s largest space probe) to send directly to Saturn, so it made two flybys of Venus, then Earth and finally Jupiter for gravity assists to increase its speed! This enabled it to reach Saturn. The Cassini-Huygens spacecraft was the 4th to visit Saturn and the first to enter orbit. The Pioneer 11, Voyager 1 and Voyager 2 spacecraft previously made flybys. The scientist working for NASA and the Jet Propulsion Laboratory (JPL) which built the spacecraft, communicate with the probe via the Deep Space Network. 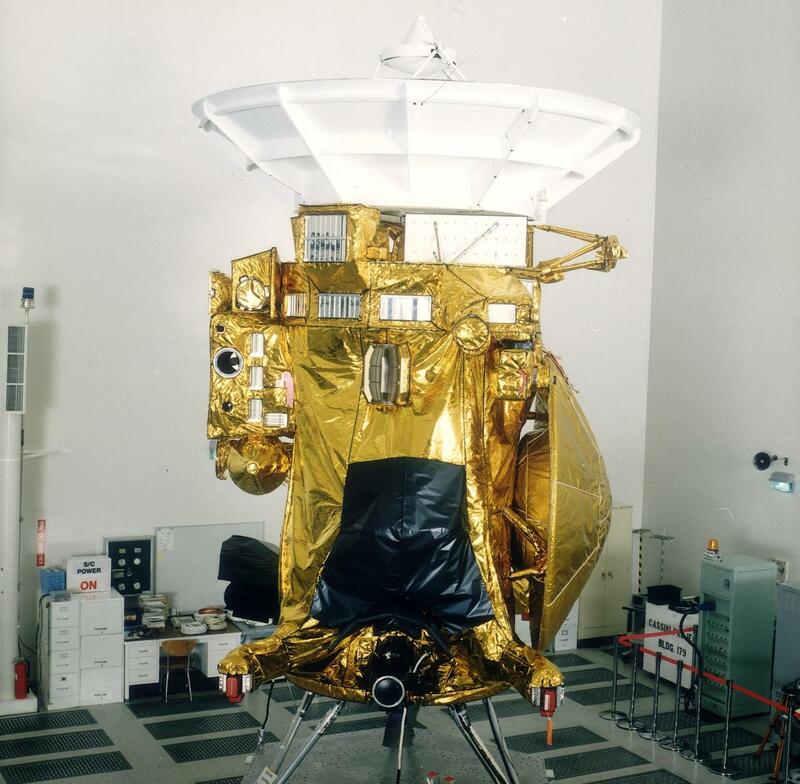 The Cassini orbiter was powered by three small nuclear generators called RTGs. These generated 885 watts of electricity from the heat of radioactive decay. 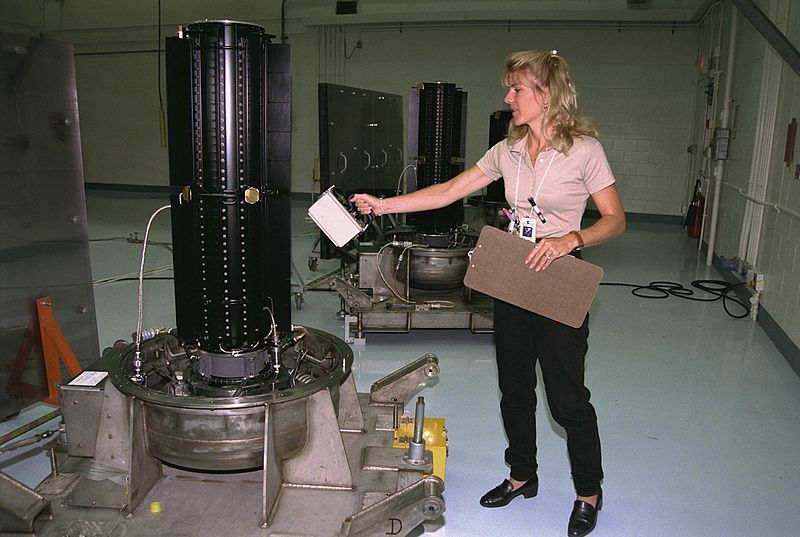 Cassini’s RTGs contained 33 kilograms (73 pounds) of Plutonium! 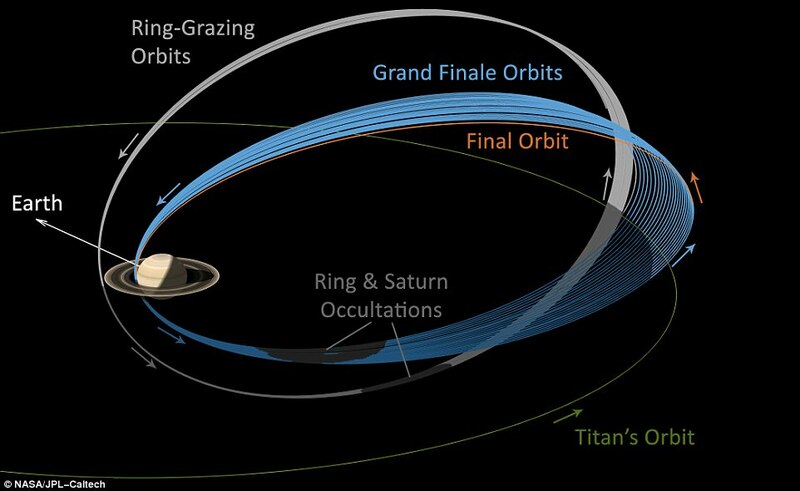 Cassini left Earth with only a small portion the propellant needed for all of the trajectory changes it would eventually make. 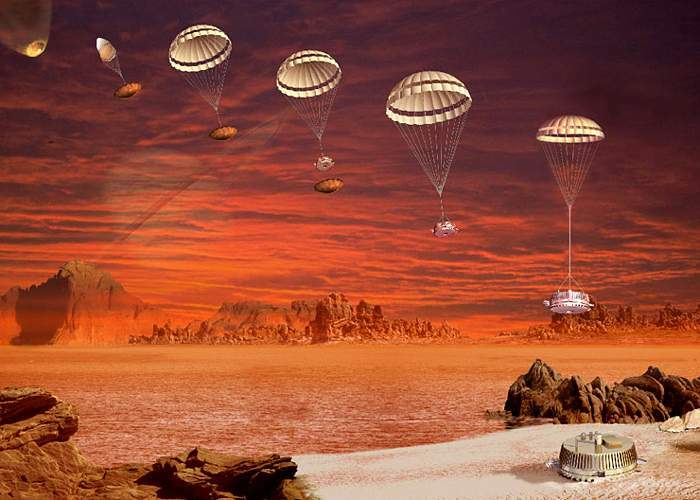 The spacecraft used flybys of Saturn’s moon Titan to gain energy (equal to 37 times what it could carry in fuel) to alter its orbits. 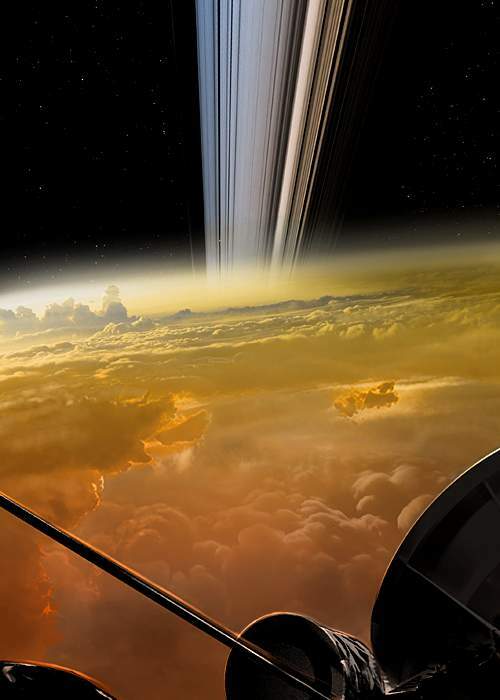 The mission was originally planned to orbit Saturn for 4 years, but was extended to over 13 years! Watch this wicked summary video of the mission. 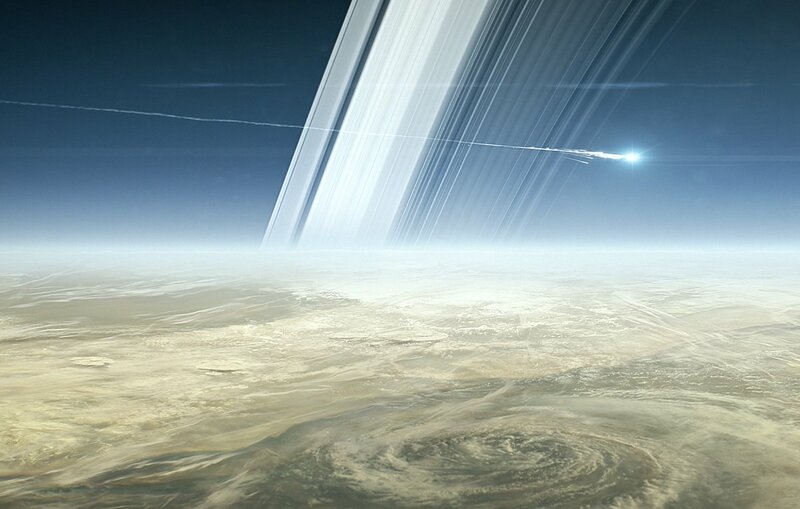 During its final year, mission controllers directed Cassini to make risky close flybys of Saturn’s rings. 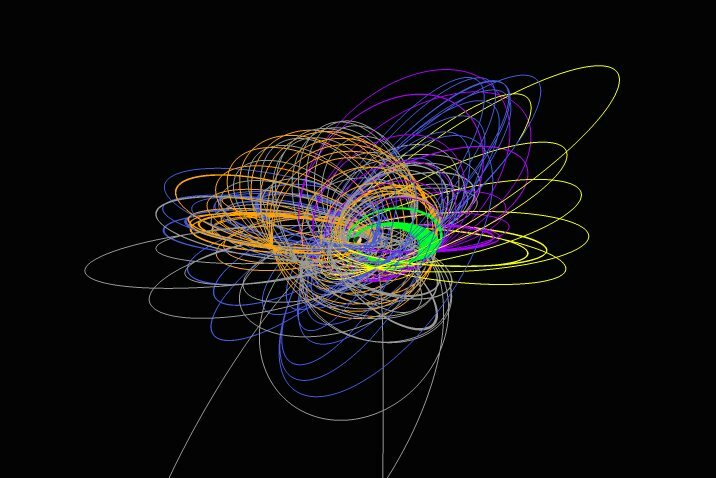 The probes final 22 orbits were even made in between the planets cloud tops and the ring system! Amazing! 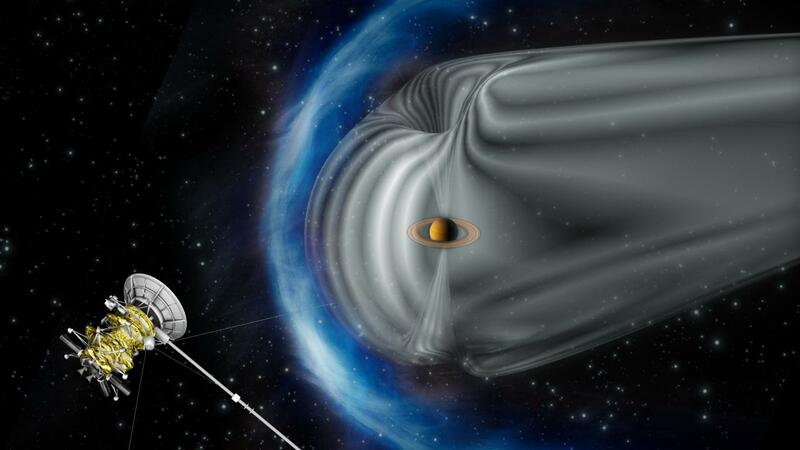 To avoid the possibility of Cassini impacting one of Saturn’s moons and contaminating it with any Earthly bacteria, the spacecraft intentionally entered Saturn’s atmosphere and burnt up. Made 162 targeted flybys of Saturn’s moons. Check them out here! 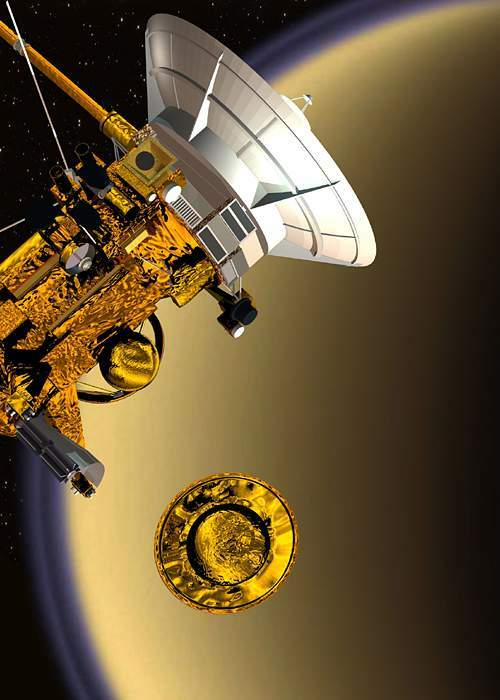 The Cassini spacecraft is the last planned mission to Saturn. 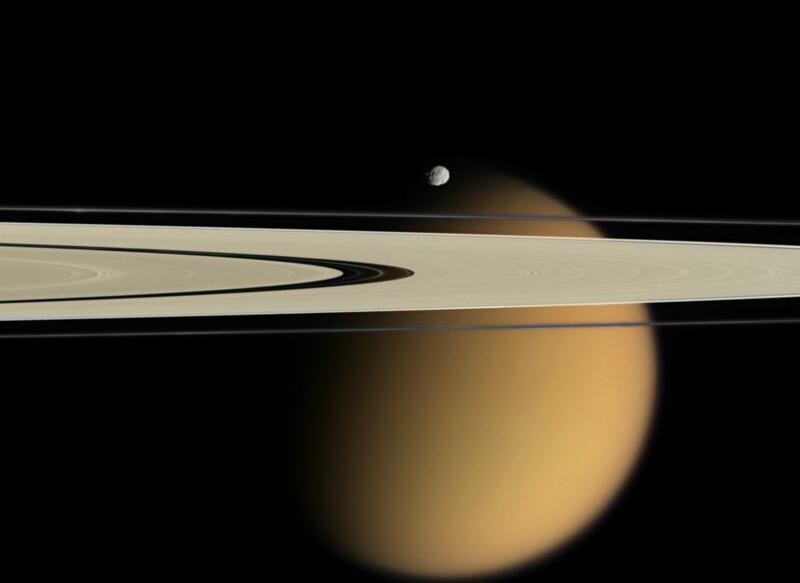 Considering its discovery of potentially habitable environments on Enceladus and Titan, a future mission to these moons is almost certain. So watch this space future missions!